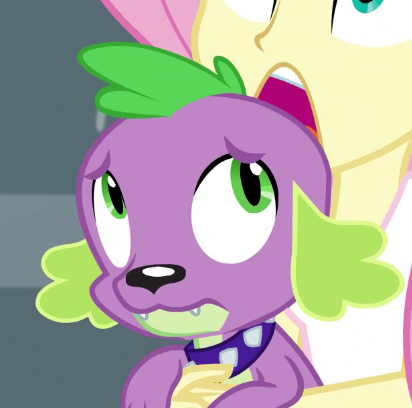 It was at that moment Spike realized Fluttershy had already turned. She was one of them now. And he could not escape her dead grip. "is she trying to eat me?"